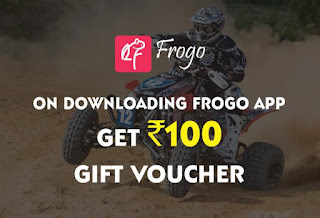 Hello Dealsnloot readers,Frogo App – Refer your 5 Friends to Download Frogo App and Get Rs 100 Amazon.in Gift voucher, Previously they are offering Rs 20 Amazon.in Gift voucher but now that offer has Expired. So Hurry up and Grab above offer. You will receive the code within 24 hrs.You have to register with your email account and you will get Rs100 Amazon Credit in your mail. Update :- Please Check your Emails Frogo by Giftxoxo sent you Amazon voucher on your Email.May be you will get Late, but Keep patience. 2) Install & open the Frogo App. 4) Select your City if available else select wrong. 5) Now goto Menu >> Refer & Earn >> Get your Referral link. 6) Now share your referral link with your Friends once your 5 friends download using your referral link and Sign up on the App. 7) You will get the Rs 100 Amazon.in voucher via Email from Giftxoxo. 2. Must Activate it in Xposed Installer. 3. Now Clear Data of Frogo App. 4. Now Open Phone id Changer App & Click on Random all Option & Save it. 5. Now Download App using Your own Refer Link. 6. You will Get 100 Rs Amazon.in Gift voucher For Every 5 Refers. 7. 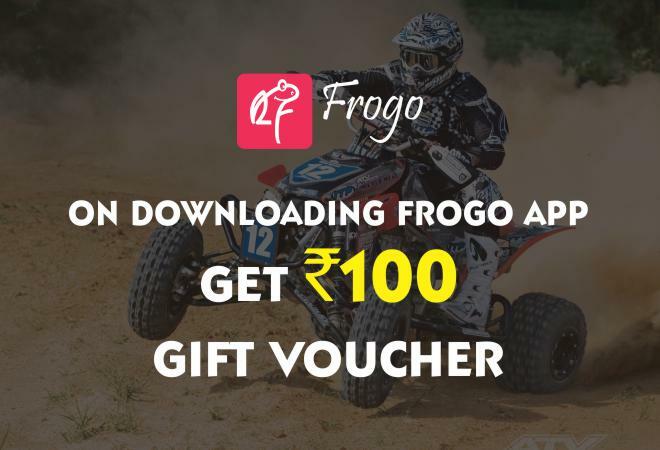 Repeat All the above Steps Again and Again to Earn Unlimited Money from Frogo App Loot Unlimited Trick.